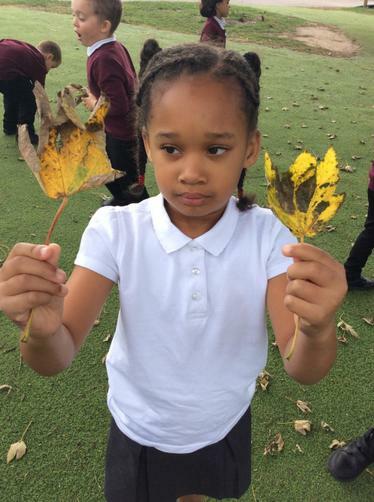 This week in our woodland learning session we have been looking and identifying different leaves and trees based on the shape of the leaves we find. 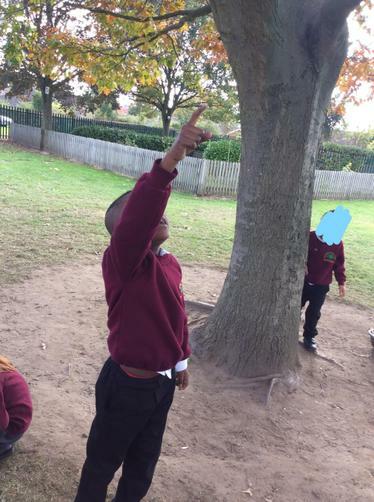 We used a checklist to see which trees we have in our school playground and discussed where we might find other tree types. 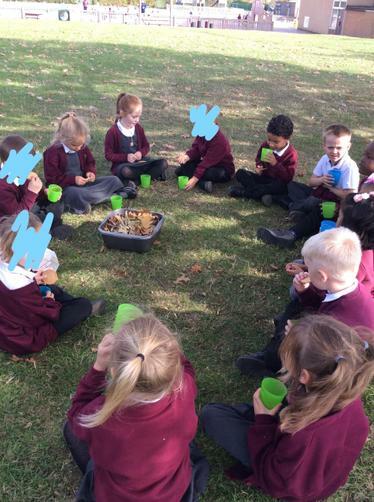 We enjoyed a hot chocolate and a biscuit to finish our woodland session. 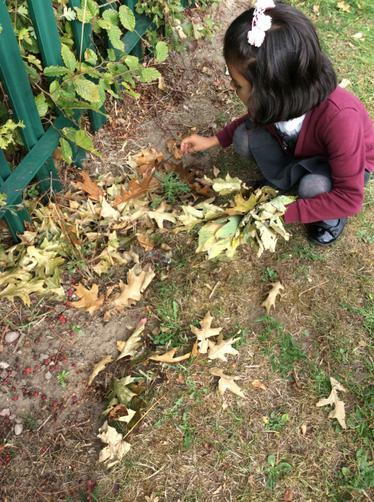 We have begun our Woodland Learning sessions by exploring and improving our Year One outdoor area. 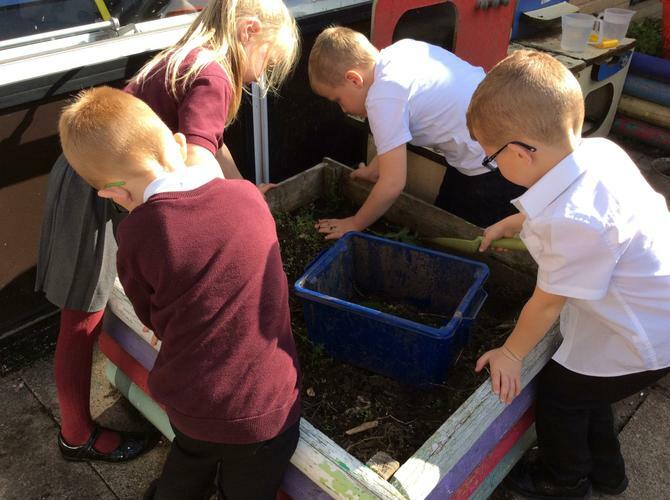 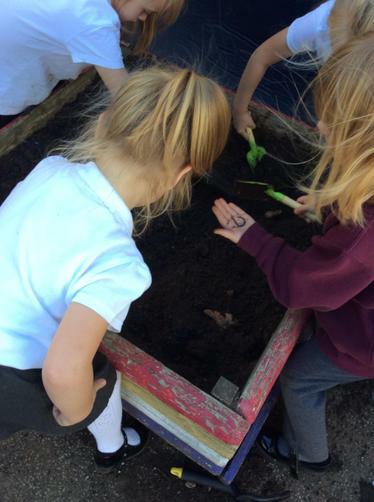 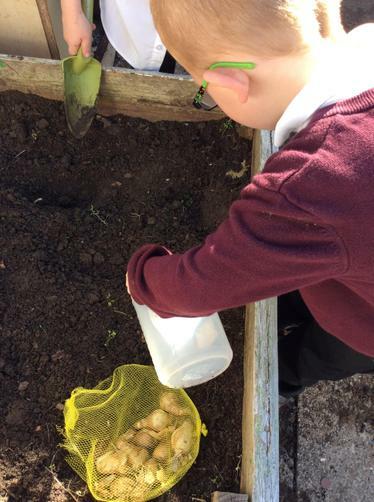 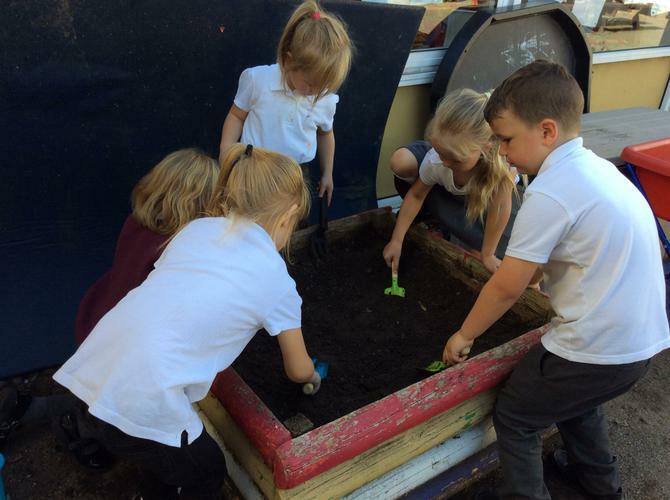 Each week 15 children will have an opportunity to help Mrs Jones to plant daffodils in our planter pots. 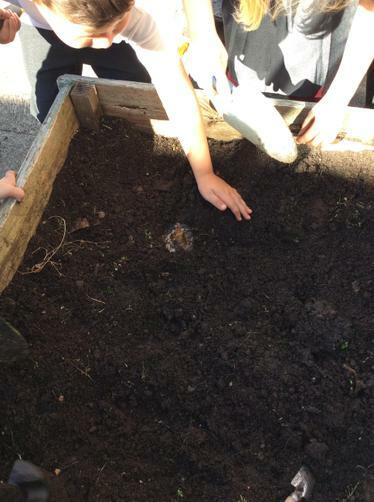 We are so excited to see them bloom in spring.